Leading property and infrastructure group, Lendlease, and the Canada Pension Plan Investment Board (CPPIB) have today announced the launch of a major UK Build-to-Rent investment partnership, with an initial target to invest £1.5bn in the sector. 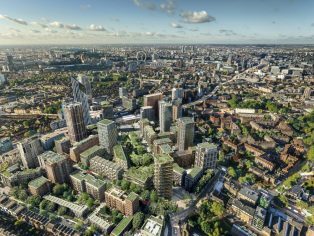 The partnership will begin with an investment of c.£450 million in the next phase of new homes, which will be for private rent, at Lendlease’s £2.3bn Elephant Park development in Elephant & Castle. CPPIB will invest c.£350 million for 80 per cent and Lendlease will invest the balance. Today’s announcement is in addition to the c.£800 million that Lendlease has already committed to housing and infrastructure in the development and will accelerate the delivery of private rental and affordable homes. Construction has already commenced, and the first homes in this phase are expected to be completed in 2020. 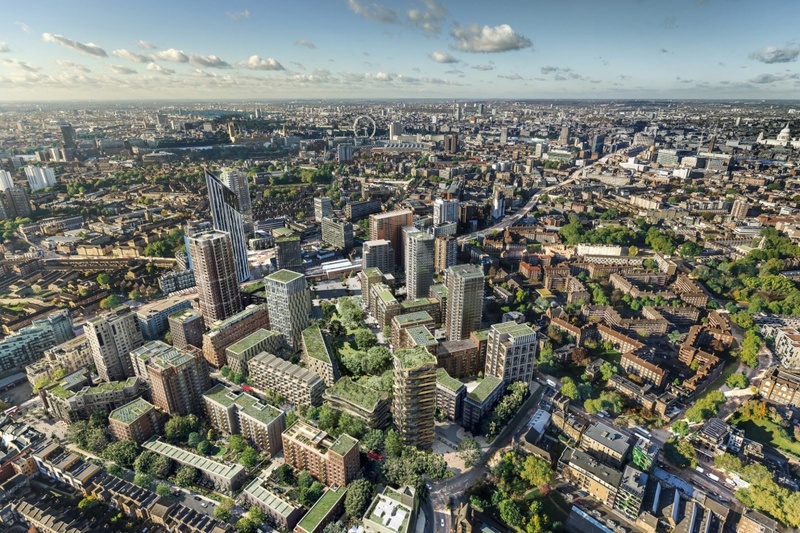 Further to this initial investment, the partnership will also pursue opportunities within Lendlease’s wider residential urban regeneration activities in London and across the UK under a 50:50 joint venture. 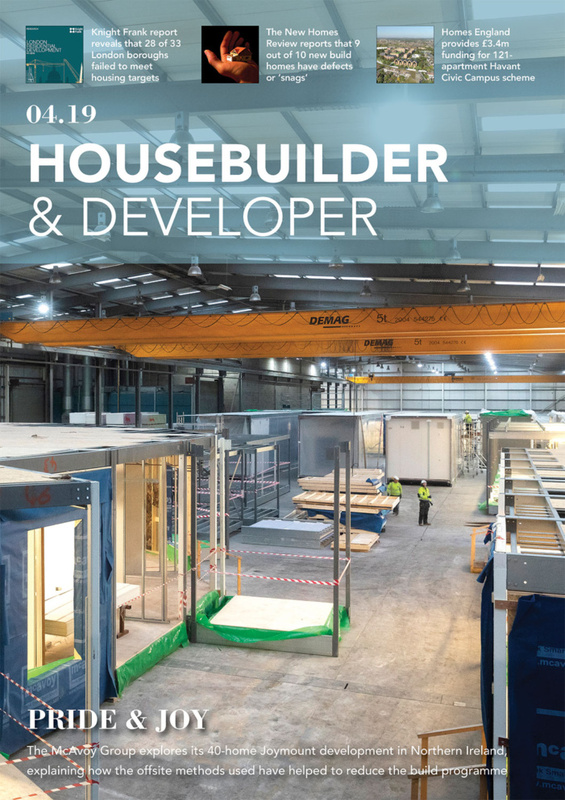 It aims to help address the UK’s housing shortage, over time, providing thousands of much-needed homes in London and across the UK via the development, and long-term ownership, of Build-to-Rent product. Lendlease will develop, construct, and manage the Build-to-Rent homes on behalf of the partnership, ensuring a high-quality rental product and service, as a part of its strategy to encourage diverse and vibrant communities with a mix of tenures. 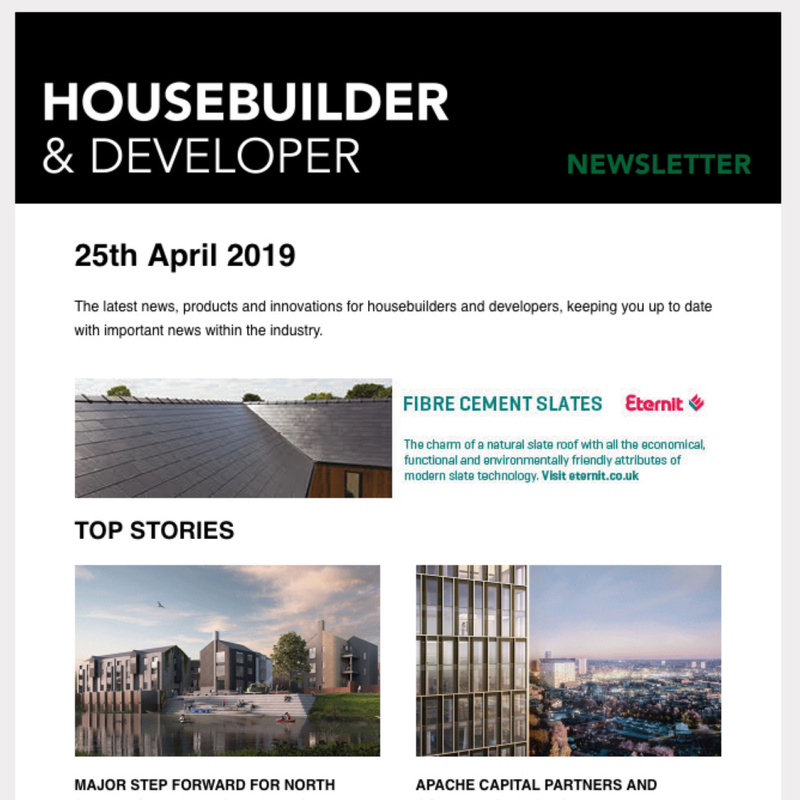 Dan Labbad, CEO of International Operations at Lendlease, said: “In recent decades, structural shifts in the housing market have meant that demand has outstripped supply in the private rented sector, leading to a shortfall of homes in London and across the UK.